How To Monitor A Cash Register Drawer With Security Cameras? What Type Of Internet Is Best For Remotely Viewing Your DVR? If you are a business owner of a retail business then it is very likely that you have at least one cash register or POS. Since the POS is where most of the actual cash is handled, it is also a very likely location for employee theft. There are many ways that an employee can steal from a business at the cash register. The most obvious way is actually putting cash in their pocket when no one is looking, but they can also provide products without charging for them, charge less than they are supposed to and more schemes than we can cover in this article. One of the best ways to both deter and identify theft at the register is to use security cameras. There are three major components to a comprehensive surveillance camera system for a cash drawer, POS or register. There are basically 2 methods for cash register text overlay. Option 1 is to use a DVR that has POS integration built in. This would avoid the extra expense of a text inserter. 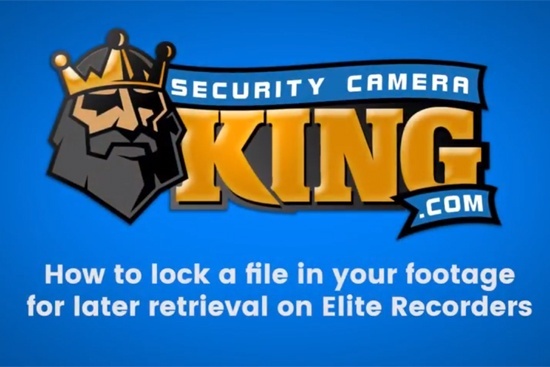 The down side is that you may not be able to choose the best DVR for your application if you are restricted to only DVRs that have POS text overlay built in. Option 2 is to add a text inserter to your existing system. This is fairly easy to do. Typically the POS text inserter (like the VSI Pro) would be connected to the DVR and the cash register overview camera and anything that is scanned in or printed will show up as text in the security camera video and be recorded. This way you could actually watch as each item is scanned or typed in and verify that the correct item and dollar amount is being charged at the same time. 2. Cash register security camera. The cash register security camera is typically dedicated to only one job. It provides a very close tight view of the cash drawer. The only thing you should be seeing in this view is the drawer itself and the money going in and coming out. The plan is to be able to identify the denominations of the bills going in and out. 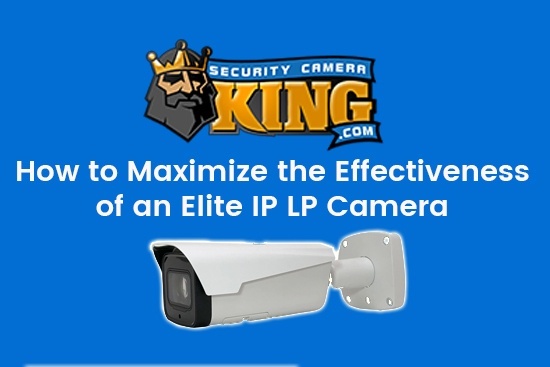 To accomplish this you will need a high resolution, varifocal security camera. In most cases this will be a dome camera with a vari focal lens sufficient enough to be mounted directly above the register and still provide a very tight view of the register. Depending on the lighting conditions, you may need a WDR (wide dynamic range) camera to handle the flouresent lights being reflected off the bills. This channel on the DVR should definitely be set to record at the highest resolution even if this means you have to reduce the frame rate. Resolution required for great detail is a higher priority than frame rate in this case. 3. Cash register overview camera. The POS overview security camera is an important part of the formula because it will tie together the rest of the views from the register security camera and the POS text inserter. This surveillance camera can have a fixed lens or a vari focal lens depending on the distance from the overview . The view should include the register, the customer, the employee and the items being purchased, no more. 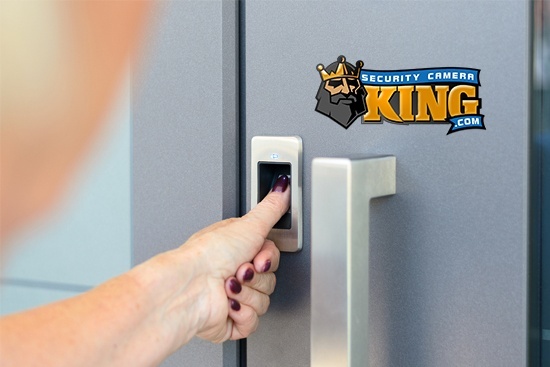 Security Camera King is not just a Web wholesaler; we are a security manufacturing and distribution company that stands behind our product and we make sure to only sell CCTV Systems that we would use ourselves. We will never try to sell you something you wouldn't truly need. We also offer free technical assistance for the life of the product you have purchased from us.